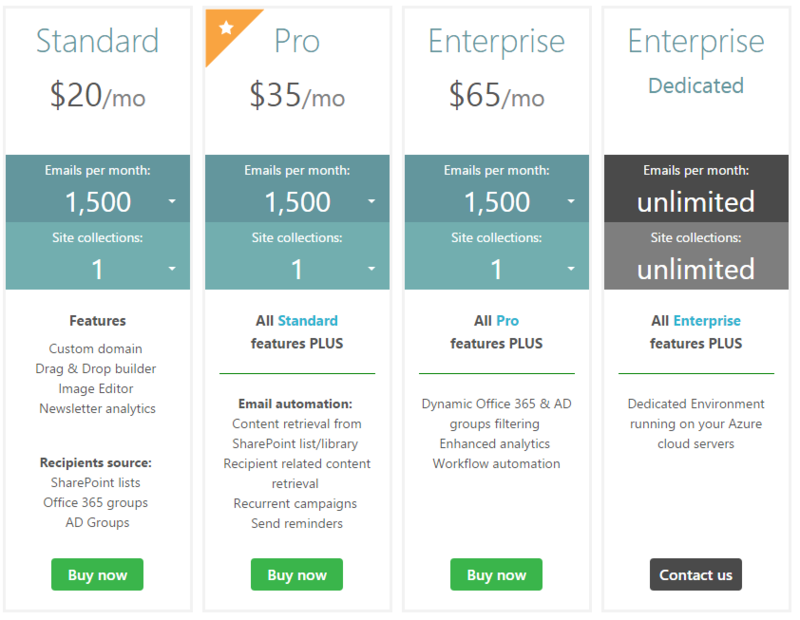 JungleMail for Office 365 is distributed as a free time-limited trial version with 1000 emails to use at no cost over the period of a year. No credit card required. This email marketing app is available to install through the Microsoft AppSource. 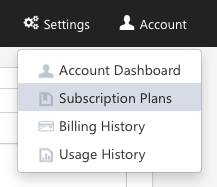 In this tutorial, you will find out what the different subscription plans are. And, if you already have an active subscription, to see which one it is. JungleMail 365's subscription plans can be found in the JungleMail 365 app, under Account. JungleMail’s monthly or yearly prices are fixed. The size of your lists does not matter. When subscribing to JungleMail 365 you get unlimited users and custom domains. Month to Month plans - Best option if you are constantly sending newsletters. Year to Year plans - Best option if you are not a frequent sender, but have some seasonal peaks. Choose the plan that is right for you and click Buy Now. If you have any questions or need more emails, contact us directly. How does my subscription plan limit work?